The objective of the Training, Development & Placement Department is to assist and assure all-round and holistic development of the students, besides imparting some specialized skills to make them smart, trained and ready for employment in the current industry scenario. The Training & Placement Department of KC Group facilitates the process of placement of students passing out from the Institute besides collaborating with leading organizations and institutes in setting up of internship and training program of students. The office liaises with various industrial establishments, corporate houses etc which conduct campus interviews and select graduate and post-graduate students from all disciplines. 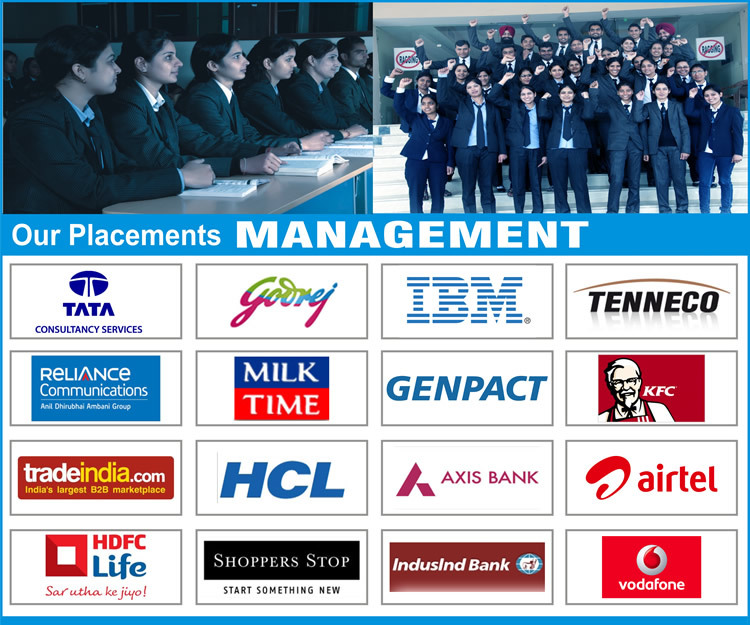 The Office interacts with many industries in the country, of which nearly 100 companies visit the campus for holding campus interviews. Making it convenient for top executives and business magnets to visit campus and interact with the students. Conducting Mock Interviews and Group Discussions for students under the able guidance of experts to prepare them for the Corporate world. Sending students on live projects for practical exposure as a part of their curriculum. Organizing regular Industrial visits for the students. 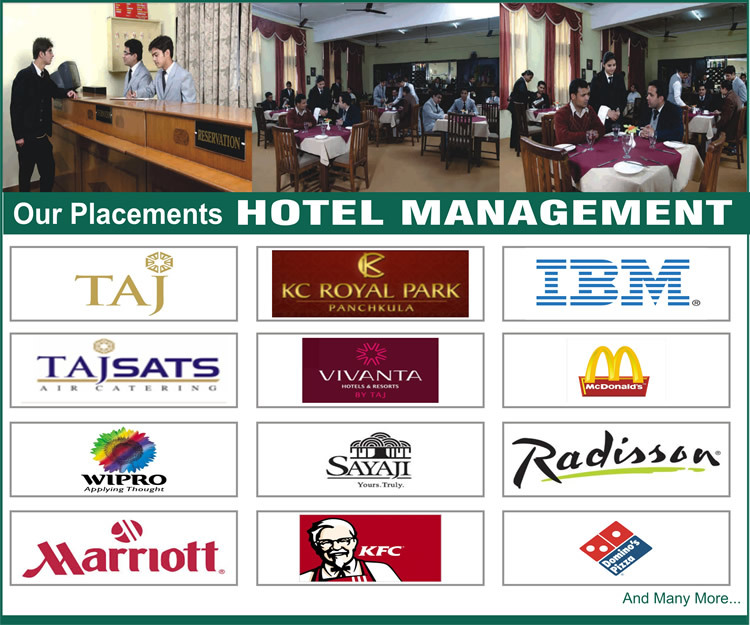 Our students have been successfully placed in several Blue-Chip companies. Most of our students have gone on to establish distinguished careers in every sector of industry in India and across the world. They have exhibited s strong knowledge base readily applied in the industry, have proved to be receptive and innovative in thinking, making them excellent team members and enabling them to compete successfully.